Keeping your eyebrows shaped and maintained is an essential part of any woman’s beauty regime. However, there are a few different options that you have when it comes to keeping your eyebrows in shape. Whereas your mother might have plucked each individual hair on her home, you might not have the time, skill or patience to do that. Fortunately, there are Apple Valley beauty experts out there who can provide you with more conventional methods of shaping your eyebrows. Although threading has been used since ancient times and originated in Turkey, it has just recently begin to move to the Western hemisphere, and now it’s becoming a favored way to shape eyebrows instead of waxing, and for good reason. When you undergo a threading procedure with Apple Valley experts, you won’t have to worry about any chemicals being used on your skin. Therefore, you also won’t have to worry about if your skin is allergic to certain ingredients oftentimes found in the creams and waxes that are used in waxing. 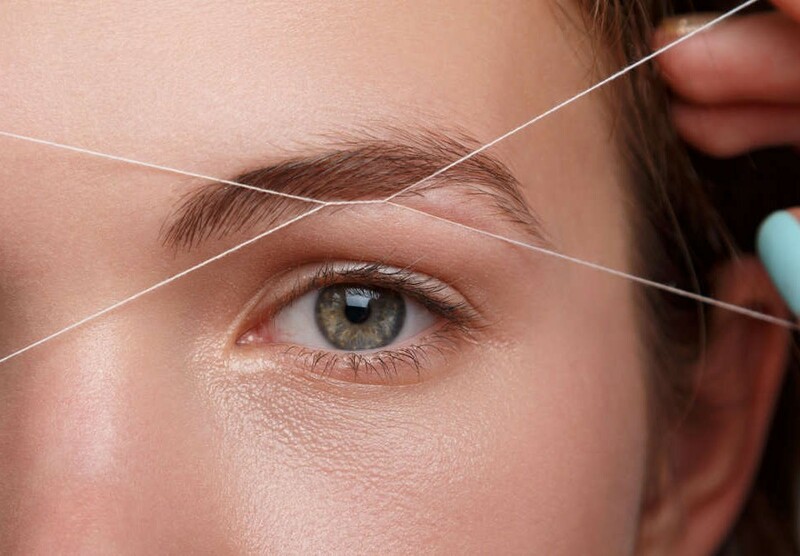 Instead, threading merely consists of soft cotton threads being wound together and pulled together tightly in order to remove unwanted hair from the eyebrows and coax them into the desired shape. As any Apple Valley beauty expert will inform you, if you suffer from sensitive skin, then it’s recommended that you choose threading over waxing as your eyebrow maintenance method. Sensitive skin can peel or suffer intense sensitivity when exposed to wax, whereas threading is ideal for all skin types. It offers minimum redness, and any pain associated with the procedure doesn’t last very long since the entire time it takes to thread eyebrows is anywhere from 5 to 15 minutes. Therefore, not only is the process relatively painless, but it’s a quick one to get done as well. Apple Valley beauty specialists can also provide excellent accuracy when you chose to get your eyebrows threaded. Threading allows the eyebrows to be shaped with stunning precision without all the tediousness of plucking each individual strand of hair out or undergoing the sometimes painful process of waxing. Threading allows Apple Valley professionals to remove whole lines of hair at once, which allows them to shape the eyebrows perfectly and very quickly. Plus, they won’t have any wax or anything else obstructing their view as they work, so they are better able to ensure precision.